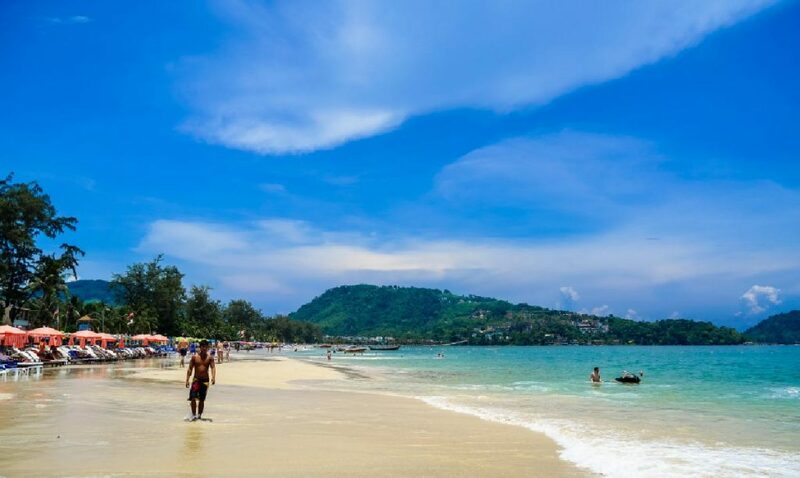 The gorgeous tropical island of Phuket is one of the world’s best-known beach holiday destinations, especially the most popular of the west-coast towns – Patong. 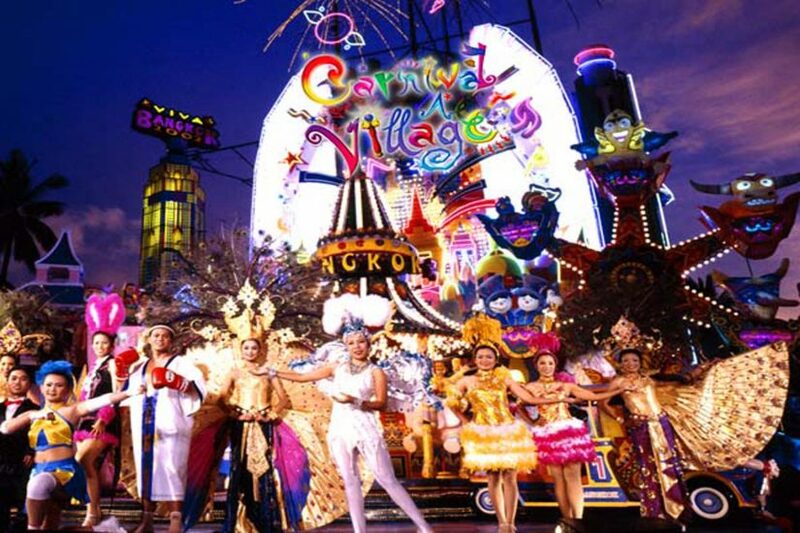 Naturally, this means that there is many a Phuket resort near Patong, as well as plenty of small hotels to choose from. So how do you pick the right one for you? 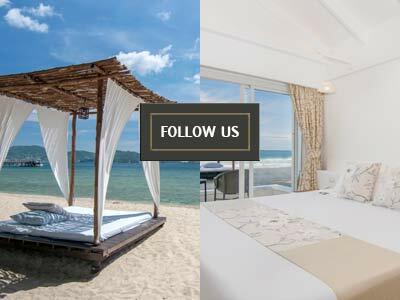 The first and, arguably, most important question to ask is whether you want to stay in a resort or a hotel, or even a guesthouse, serviced apartment or hostel. All of these are available in and around the city, each with their own advantages and disadvantages. What exactly separates a resort from a hotel? Aren’t they the same thing? Well, not exactly. 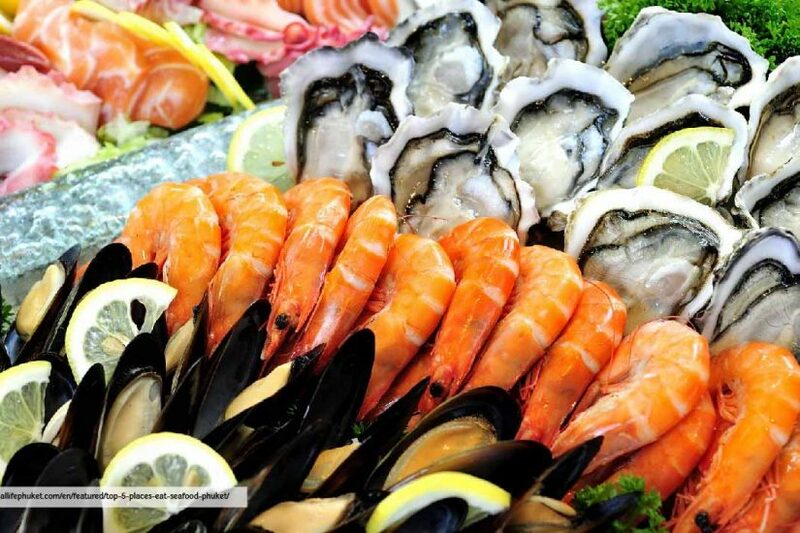 A hotel is just a building with rooms to rent on a nightly basis and, if you’re lucky, maybe an on-site restaurant. A resort is generally a hotel within grounds which belong to that hotel and which often contain other associated facilities, ranging from an large swimming pool to a wider variety of restaurants, on-site spas and sometimes even a private beach. The difference is in the experience each offers. 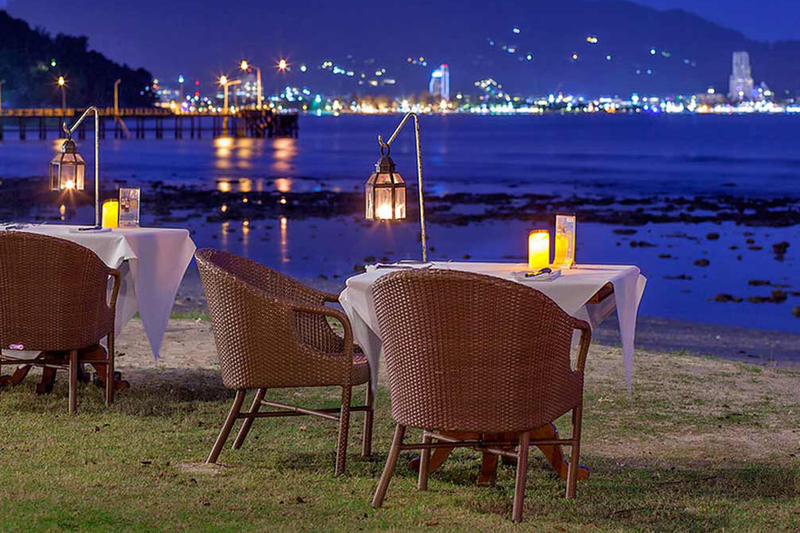 While a hotel in town offers convenience for accessing nearby restaurants and attractions, a Phuket resort near Patong offers an ‘all in one’ holiday package, with everything you need immediately available. Additionally, resorts tend to be more relaxing as the grounds act as insulation between you and the hubbub of the outside world. Phuket is undoubtedly best known for its beaches. It has well over 30 of them, so this is hardly surprising. 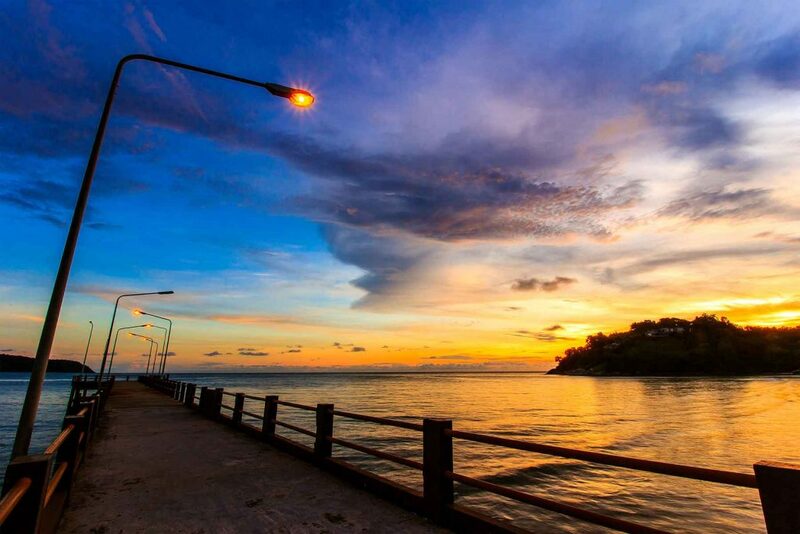 Certainly, Patong has some good restaurants, great nightlife, a wide choice of shops and even many interesting attractions, but the beach is still the star of the show. The problem is that, with the beach road in the way, there are only a couple of hotels in Patong which you could really say are “on the beach”. In the vast majority of cases, you will have to carry your stuff over at least one quite busy road to get to the sand. 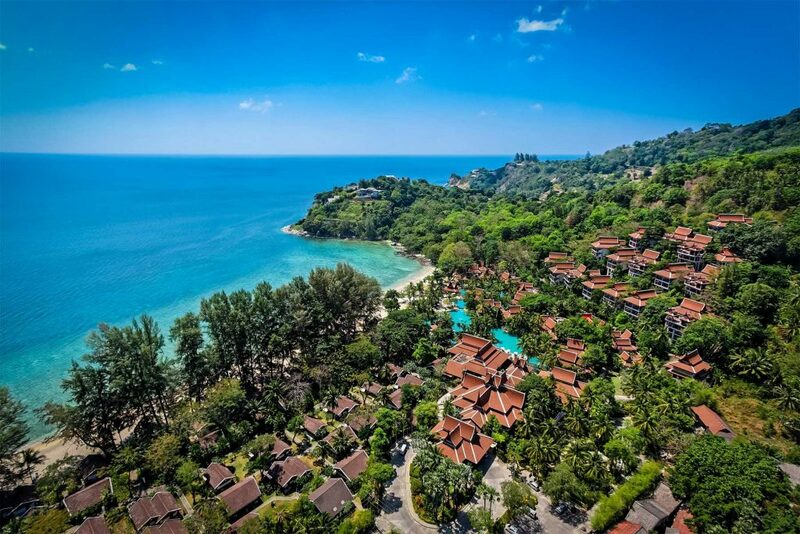 The advantage of a place like Thavorn Beach Village and Spa – an excellent Phuket resort near Patong – is that the resorts grounds include a private beach. You only need to walk past one of the largest swimming pools in Asia and a couple of first-class restaurants to get there. You don’t need to contend with beach vendors or the concern that some stranger is going to pinch your spot (or worse, your stuff) while you’re taking a dip in the sea. 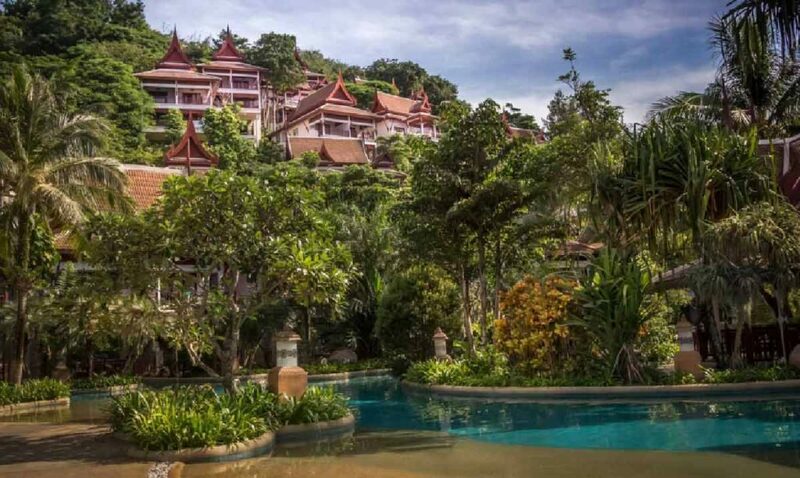 The resort is also in a prime location, being only a short ride away from all that Patong has to offer, making it private and convenient at the same time.